Church leaders have been talking about “closing the back door” for years. It’s a good conversation. After all, it is frustrating to see visitors come, people say yes to Jesus, get baptized and maybe even attend a New Christian’s class. And yet, the church still struggles to grow. People seem to be coming in the front and going out the back. In the church world we talk a lot about front doors and back doors. Meaning, how people come in and how people leave your church. In principle, closing the back door is more about keeping the front door wide open. The spirit and atmosphere that makes a church inviting is the same spirit and atmosphere that causes people to want to stay. When the equation reveals that the number leaving nearly equals the number coming, that demands attention. However, the truth is, you can’t keep anyone. I know you wouldn’t literally try to keep someone, but this is more than semantics. It’s about how you and I think as leaders. Trying to keep people is leading on the defense. You never really lead, you chase. When you lead on the offense you are out-in-front inviting. It seems like many conversations I have with pastors, though likely unintended, sound like church leaders are trying to “keep” people rather than to lead them, inspire them, and help them grow. Last week a sharp pastor in a large church asked me about how much effort should be put into going after people who leave. My answer is very little. It’s not that you don’t care, it’s that the amount of energy you invest in chasing people who don’t want to be chased is highly unproductive. It is uncommon for a person who left the church to come back. The push back is: “It’s worth it if just one comes back!“. Yes and no. If we’re talking about salvation, of course I agree. One soul means everything! But, let’s be honest about how this usually plays out. When we chase people for weeks or even months they usually don’t return. And if we are honest, there is a reason they left. Simply put, if leaders will invest their time solving the issues of why people leave, rather than chasing those who have left, that time is better invested. With the time that God has given us we can either chase people or create a culture that people will never want to leave. I have found that people are far less likely to leave when the culture is right. When I talk about things like the spirit of your church, the atmosphere and culture, I mean the general vibe people experience when they attend your church. These things trump your programs. You can execute nearly flawless programming in your ministries, but if the newer people don’t sense a “freshness and vibrancy” in the air, rather than an old “staleness and sameness” no matter how hard you work, new people won’t stay. From first impressions to early connections, the front door is key. Today’s culture has too many options competing for people’s time and if you don’t “set the table” well, they will find something else to do. 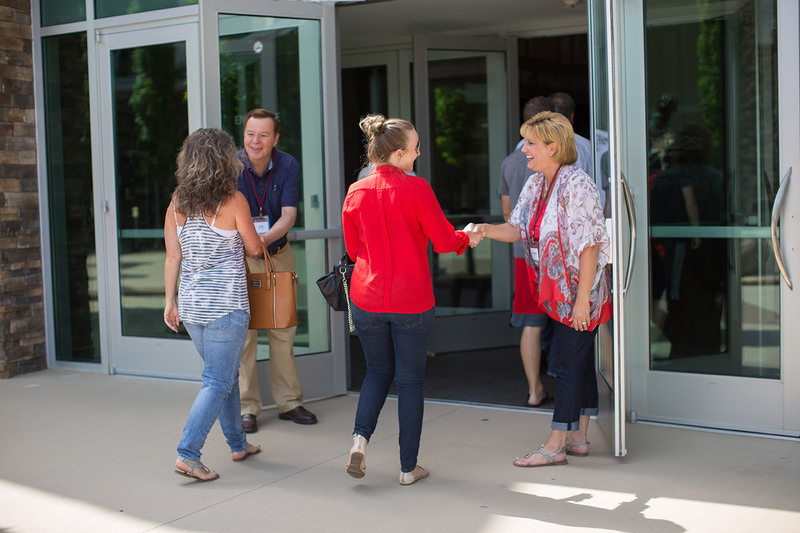 Here are four helpful things to help you set an environment where people want to come! 1) Create an atmosphere that is inviting. Growing up as a kid I remember my mom saying: “We need to clean and get things ready, we have company coming tonight.” There was a sense of anticipation of something special happening. My parents invited friends for dinner and they wanted everything just right. That is an inviting atmosphere, and the same is true in your church. Everything from your trained ushers and greeters to the enthusiastic children’s ministry, are they ready? It’s not about pretense or putting on a show, it’s showing your guests you care! 2) Communicate practical and relevant sermons. The tough thing about writing and delivering great messages is that the next one is due in seven days. Most of us can do one great talk, it’s the 40-50 a year that is challenging. Nonetheless, each one must be your best. Most pastors need several guest speakers (live or video) each year in order to make time to prepare their best messages! Each message should be what you believe God is directing you to say. It should be engaging, encouraging, helpful, and speaking directly to the real needs of people. For me, as I’m praying and preparing I know the moment when the message is ready… It’s the moment I can’t wait to teach it! 3) Build a sense of forward motion. This element of leadership is vital. The thing that closes the front door faster than anything else is a sense of sameness. It is doing the same thing week after week and not going anywhere. A church can experience warm friendship and caring people, but still not experience forward motion. 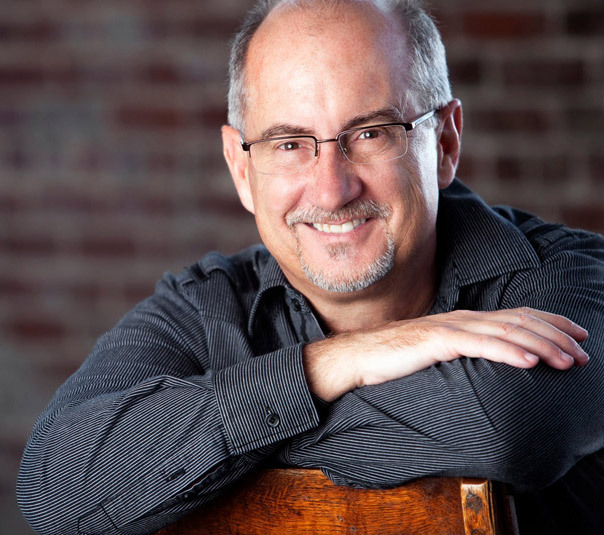 Taking new territory is essential for a healthy, inviting and attractive church. What impacts do you want to make in the community and globally? If you are making a difference how do you know? 4) Cultivate a spirit of fun! When I talk with pastors, their staff and volunteer church leaders, they all know what fun is and love to have fun. But then admit their church isn’t much fun. I want to encourage you to allow yourself and your church to enjoy the experience of pursuing God! At 12Stone we remind ourselves not to take ourselves too seriously (and we don’t), but we take God very seriously. When pastors ask “How do you make church fun?” I respond by saying, “The same way you make anything else in life fun!” It’s okay to plan, yes, even program in fun moments. Just like you would for a family birthday or vacation. That’s not fake, it allows people to breath during the service, which helps them better absorb the deeper truths you want to communicate. A joyful church begins in the parking lot, your parking lot attendants need to smile! Your ushers and greeters, coffee servers, nursery team etc. need to genuinely enjoy the experience and others will catch the spirit! If it’s not fun, fix it. 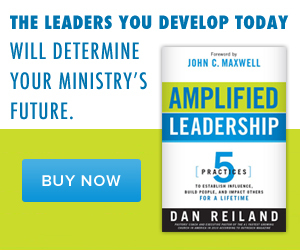 My challenge and encouragement to you is to lead your church with clear vision, love the people, and inspire them. Invest your energy into building them up, teach biblical truth and make your church environment fun! If you do this, they are much more likely to stay because they want to!